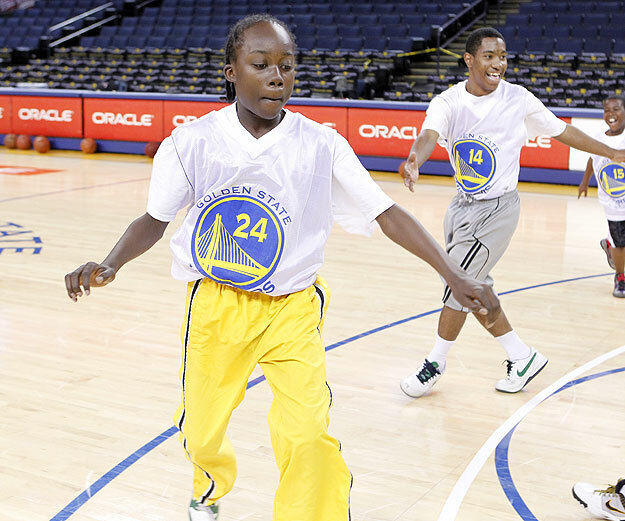 The 10 & Under Basketball League is a youth on youth program. Not only does it offer young male and female players (8-10) an opportunity to participate in an organized basketball league and develop their skills in a healthy atmosphere; it offers our older more skilled and experienced teens (13-17) an opportunity to serve as mentors, coaches, referees and scorekeepers. The League is designed to facilitate six teams consisting of 12 youth participants. By having each team represent a particular college and use that school’s name as their team’s name, we introduce the youth participants to the concept of associating athletics with higher education, setting in motion a foundation for future goal development in the individual. 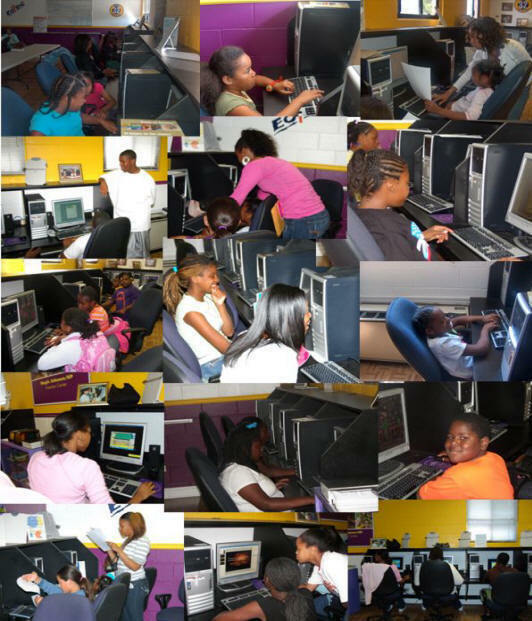 The league also boasts a series of computer classes that are mandatory for the participation in league games; “Miss Class, You Don’t Play!” The young players start with basic computer operations and typing. Then they move on to hands on instruction in word-processing, spreadsheets, and desktop publishing. 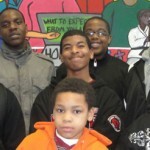 This educational component, lead by a teen instructor, will equip these young participants with valuable tools that will assist them in achieving their educational goals. Here at the East Oakland Youth Development Center we believe that by allowing the teens we have mentored and trained, to take leadership roles in running some of our programs. Through leadership participation in programs specifically designed for our younger participants, not only does it empower our youth, but they recognize that they are important and valuable. They also realize that they are gaining a skill set that will in turn develop their self-confidence and enhance their resume.